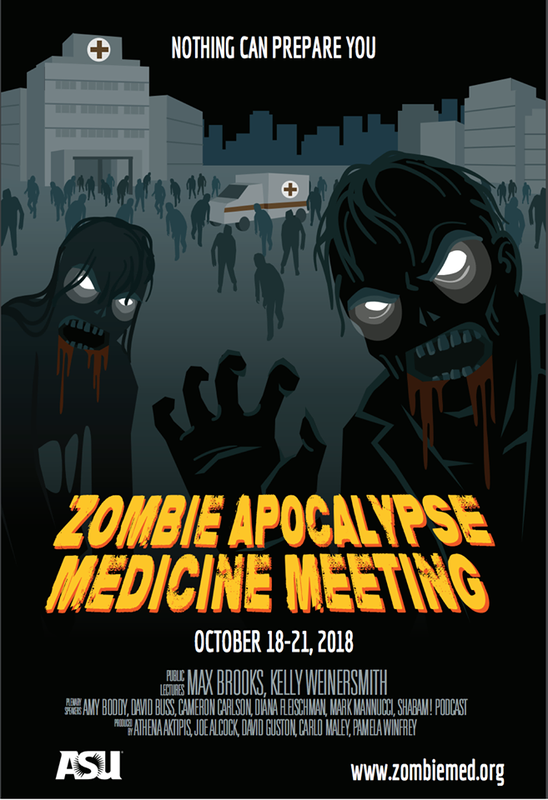 I’m going to be giving a talk at the sure-to-be-amazing Zombie Apocalypse Medicine Meeting. 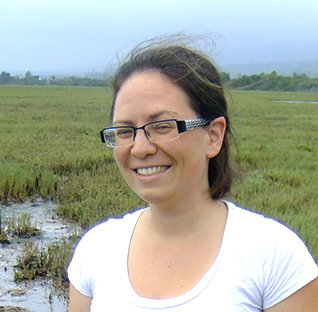 The meeting celebrates all things zombie-related, and includes 2 public lectures: one by Max Brooks (which focuses more on the fiction side of zombie stuff) and one by me, focusing on parasite manipulation of host behavior (the fact side of zombie stuff). This invitation got me thinking about how unfamiliar I am with sci fi treatments of parasite-induced changes in human behavior. I started reading Heinlein’s The Puppet Masters, and then asked Twitter to suggest parasite-related literature for me to check out. I was deluged by suggestions for movies, TV series, books, and video games, and decided to collate a list of suggestions to share with everyone. I’ll be working my way through this list, and hope it proves useful for anyone else interested in this topic. Please note that inclusion in the list does not necessarily mean I recommend the book/movie/show/game, nor can I confirm at this point that they really even belong on the list. I included almost anything that was suggested, and will prune the list accordingly as I work through it. Enjoy! Ayyyyyyyyyyyyyyyy thank you finding this post is a dream come true you saved me an epic amount of staring at a computer. Blessings from all the gods of every pantheon created and yet to be imagined on you and your descendants. Do you happen to have information regarding the prevalence in pop culture plotted to a time graph?